weather on riverside deck chairs with a PIMM’S in hand and a curated Fatto apperitivo selection to match. PIMM’s is available by the glass ($9) or as a jug ($35). 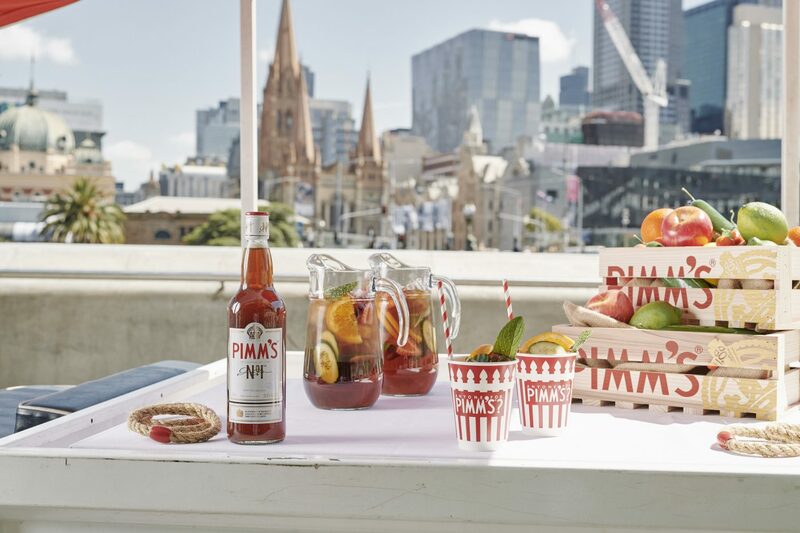 The garden-like setting will provide plenty of seating and will see Fatto’s iconic Ape have a PIMM’s inspired makeover as the Cantina bar also welcomes a fresh fruit market stall vibe. With the residency set to continue until the end of March 2019, Melbourne locals and visitors alike can be rest assured that Fatto will provide the ultimate spot for alfresco celebrations this summer. 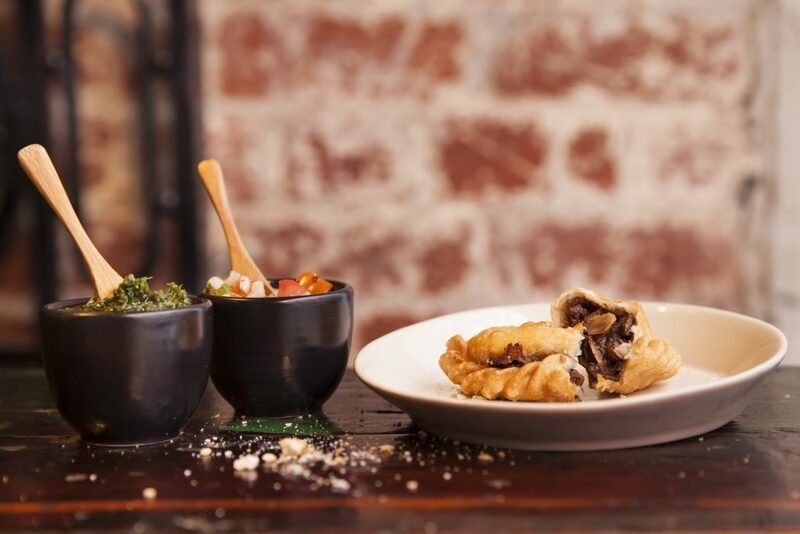 With Tim Rice and Andrew Lloyd Webber’s EVITA coming to Arts Centre Melbourne this summer, Collingwood brewery Stomping Ground Brewing Co will be celebrating the spirit, sounds, smells and tastes of Argentina by creating a colourful, engaging and fun pop-up beer garden. Aimed at the general public and theatregoers alike, Stomping Ground La Boca will trade from Tuesday 4 December 2018 until Sunday 24 February 2019 at Arts Centre Melbourne’s Forecourt. Alongside a range of Stomping Ground Brewing Co’s locally brewed beers, including a new Argentinian-inspired lager brewed exclusively for the beer garden, visitors will be able to enjoy a range of Argentinian wines and food delights from Asado by San Telmo. The sweet and savory delicacies on offer will pay homage to the flavours of Argentina and will include traditional beef empanadas; cheese empanadas; Choripán, an Argentinian chorizo roll with chimichurri; Lomito, an O’Connor’s grass-fed steak sandwich; Ensalada, a coal roasted vegetable salad with chickpeas and ancient grains; and Papas, which are Argo style fries with chipotle. For dessert, summer lovers can indulge in dulce de leche caramel soft serve ice cream or Alfajor, an Argentinian cookie with dulce de leche. 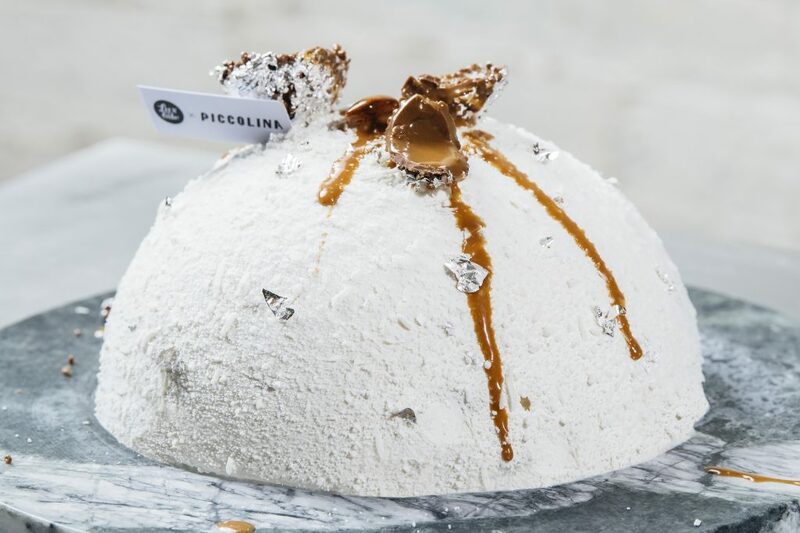 This Christmas, Melbourne’s favourite gelataria, Piccolina, has launched two new gelato cakes and a special edition Christmas hamper. 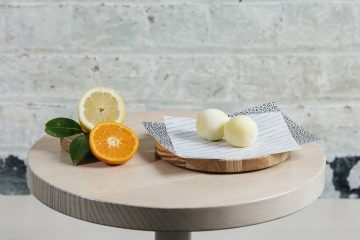 Following the success of the festive ‘Ferrerolina’ in 2017, Piccolina Gelateria and LuxBite have once again joined forces to create not one, but two masterpieces just in time for Christmas. Channelling a snowy European Christmas, the first creation is dubbed the Snowball and the second is a re-imagined Italian favourite crowned Tira-Miss-You. Whether as a treat for the family or a festive gift, the Snowball and Tira-Miss-You will provide the ultimate gelato indulgence. 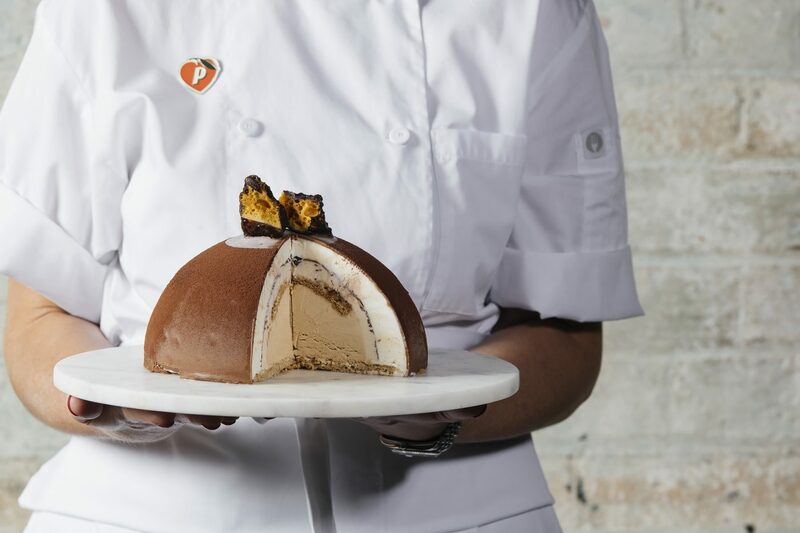 Made from Piccolina’s 100 per cent natural gelato, the Snowball will feature a layered centre of coconut semifreddo with roasted almond and condensed milk: a self-saucing caramelised almond praline: and a salted puffed rice crunch and coconut gelato. All covered in coconut snow and finished with an exploding silver leaf chocolate Christmas party popper, it makes for the perfect celebratory dessert. Piccolina has reimagined the much-loved Tiramisù dessert as a gelato cake and created the Tira-Miss-You. This twist on an Italian classic combines coffee and chocolate chip gelato, Kahlua-soaked savoiardi sponge, zabaglione gelato and Italian mascarpone, coated in milk chocolate and dusted with cocoa powder. Purchase information: available in-store at Piccolina Collingwood, Hawthorn, and St Kilda or by calling the stores directly. The hamper comes gift-wrapped and is available for collection in-store, priced at $65.